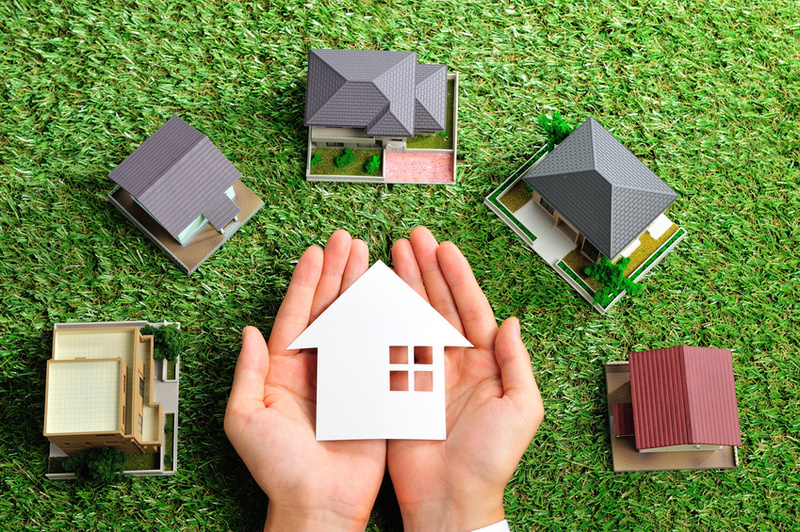 We have all heard the horror stories related to Non-Owner-Occupied investment properties, and have thought to ourselves, “Is the headache really worth it?” Some would say the financial gains outweigh the grief. But what if you could have all the financial benefits and virtually none of the problems? Sound too good to be true? This is one time when that question does not need to be asked, because Trust Deed investments offer a lucrative option allowing you to invest in property with little to no blood, sweat or tears on your part. At Sun Pacific Mortgage we do all the initial behind-the-scenes work for you, and a servicing company can handle all the work required after the signing, e.g. collecting payments and paying taxes. This becomes the best of all worlds: you get a check each month, and you don’t get those annoying middle-of-the night phone calls. With interest rates on non-owner-occupied hard money home loans ranging from 10%-13%, you can grow your investment at a much faster rate than almost any other speculative venture. If this sounds like an opportunity to build your retirement portfolio, give us a call at 707-523-2099 to discuss how Sun Pacific Mortgage can help you get started.